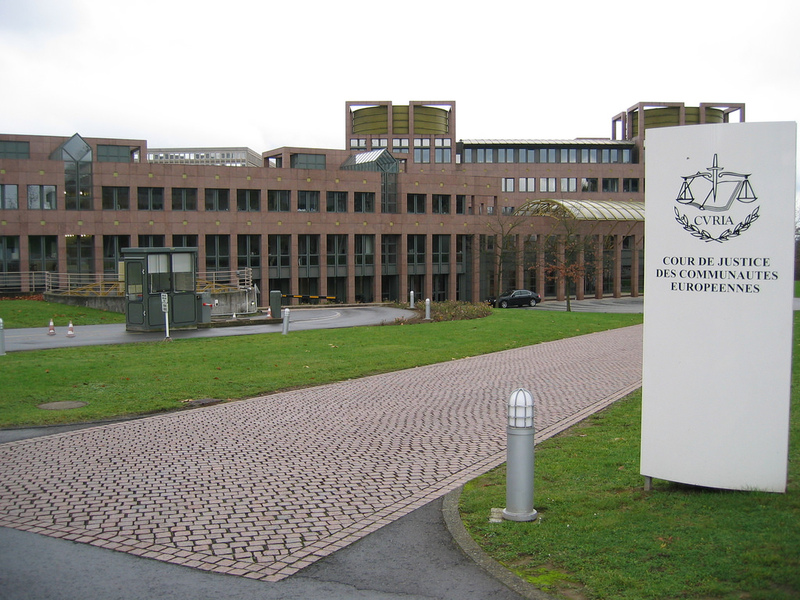 Last July, the European Court of Jutice's Advocate General ruled that the UK's mass surveillance regime was unconstitutional, triggering an appeal to the ECJ itself, which has affirmed that under European law, governments cannot order retention of all communications data; they must inform subjects after surveillance has concluded; must only engage in mass surveillance in the pursuit of serious crime; and must get independent, judicial authorization. The case was brought by MPs Tom Watson and David Davis, with support from the UK Open Rights Group, Privacy International, Liberty and the Law Society. The ruling directly affects the cornerstone of the Snoopers Charter, the most extreme surveillance law ever passed by a "democratic" nation. It's unclear what effect the ruling will have, as a speedy Brexit will make ECJ rulings irrelevant in the UK. The UK has pioneered population level data retention and driven the adoption of the original EU Data Retention Directive after the London bombings in 2005, and will now be forced to rethink its approach.